Get fit, lose weight, improve coordination and have fun! 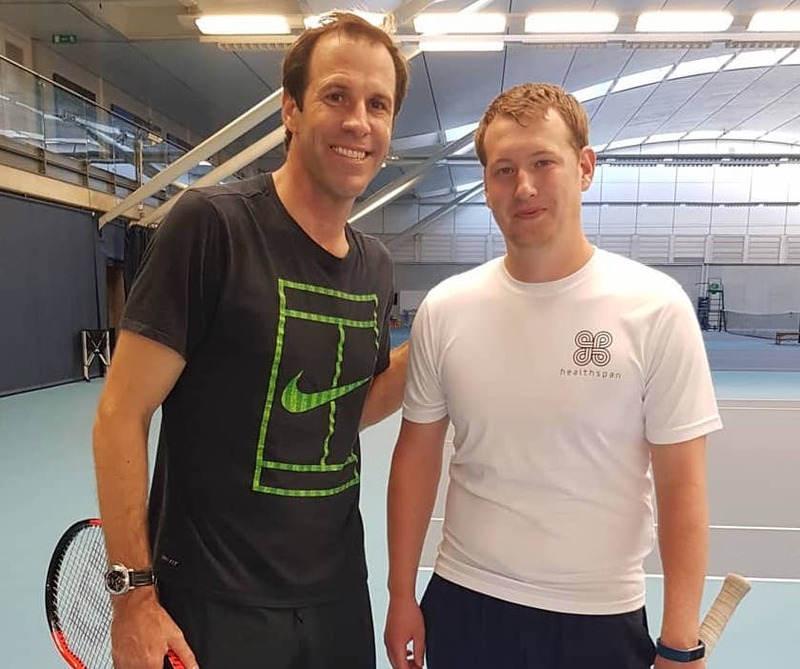 I offer group and individual tennis lessons in and around Chelmsford, Essex. I am based at Hamptons Sports and Leisure in Great Baddow, but I can also come to a location of your choice. Tennis is the perfect sport to lose weight, tone up, enhance flexibility, improve coordination and boost your mood, all while having fun! Book using the calendar below, call 07837747512 or email info@zakpowerstenniscoaching.co.uk. Alternatively book online using the calendar below. Your booking will be confirmed via email so please use a valid email. Discounted bulk payments are also available. If you’d like more information on lessons, would like to discuss coaching at other venues, have any special requests, or you’re a school interested in coaching for juniors, please get in touch by calling me on 07837747512 or emailing info@zakpowerstenniscoaching.co.uk. Alternatively, use the contact form below and I’ll get back to you as soon as I can.